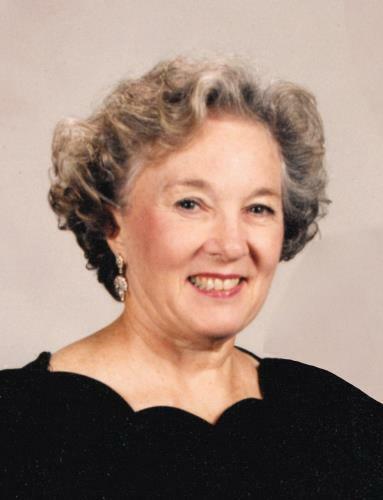 Marion Mackay Behuniak, 89, of Signal Mountain, died Tuesday, February 5, 2019. Services were held on Sunday, Feb. 10, at 2 p.m. in the funeral home chapel. Interment followed at Hamilton Memorial Gardens. In lieu of flowers, please make donations to the American Lung Association of the Midland States, One Vantage Way, Suite B-130, Nashville, Tn. 37228.